Kara's Getaways and Much Much More ~~~~ Where to Go What to Do: CHILL Hotels - places of ICE and SNOW! 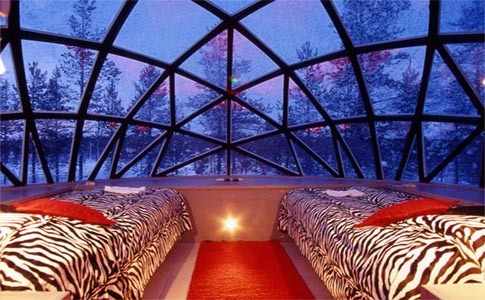 CHILL Hotels - places of ICE and SNOW! ICE HOTELS and How They Work? ICEHOTEL in Jukkasjärvi, Sweden - the world's LARGEST hotel made of snow and ice! With more themed ICE suites than you could even imagine. You are awoken in the morning to a cup of warm lingonberry juice. HOTEL De GLACE in Quebec, Canada - complete with an Ice Cafe' and Ice Chapel! The Hotel Kakslauttanen in Finland - is a place I want to stay someday! An igloo village of sorts where you can experience the Aurora Bourealis like no where else!